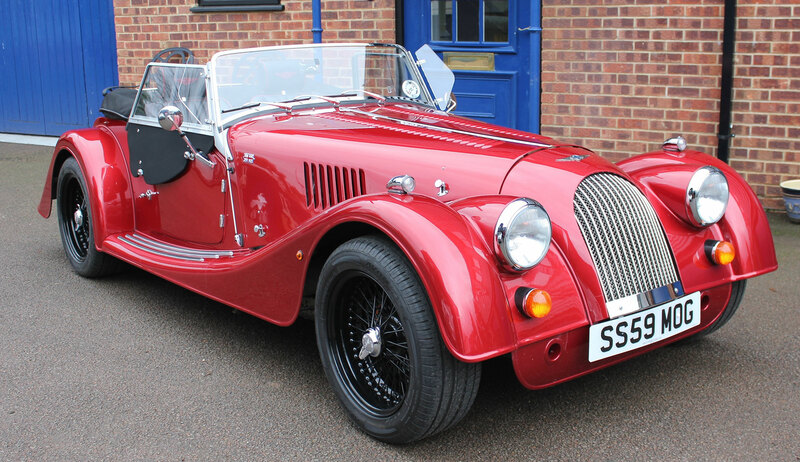 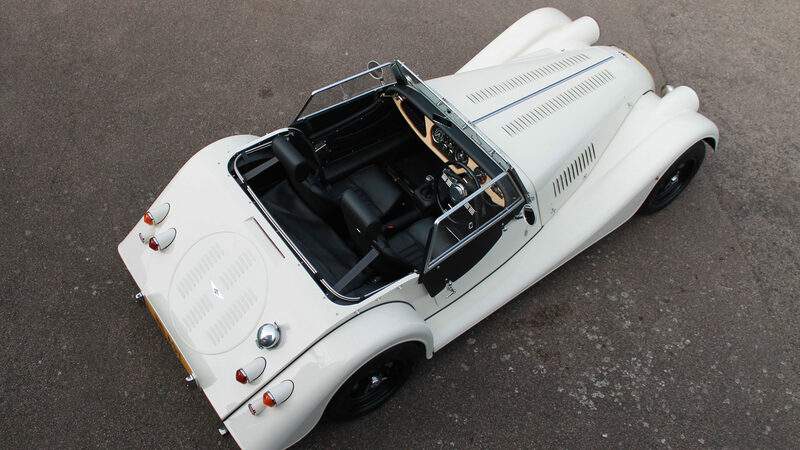 We will purchase your Morgan on an outright basis. 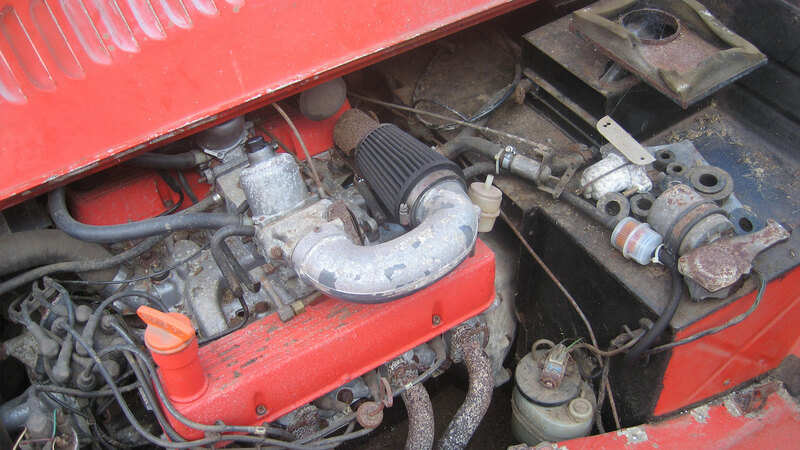 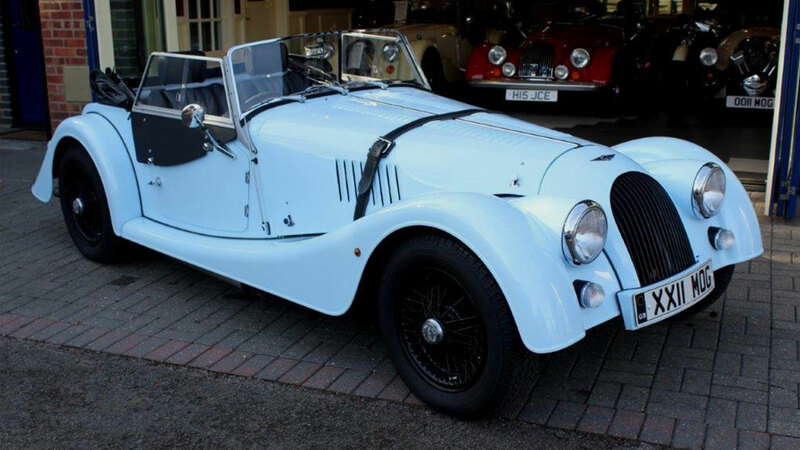 We are looking for cars in all conditions whether it be Concours standard or well-maintained examples, to wrecks, basket cases and damaged cars. 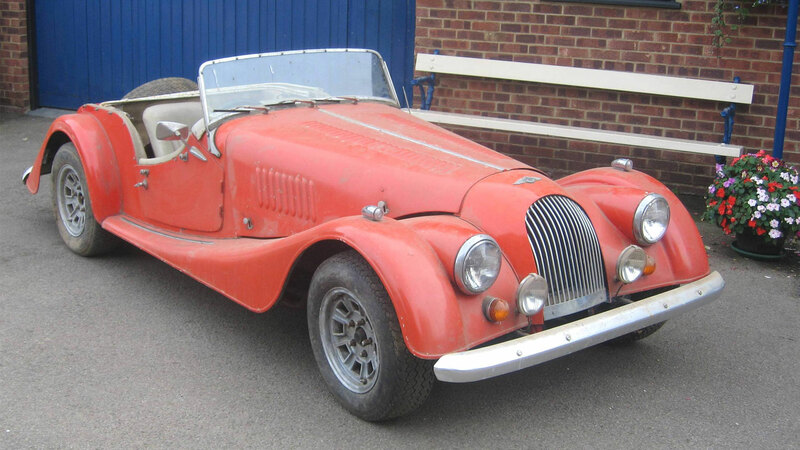 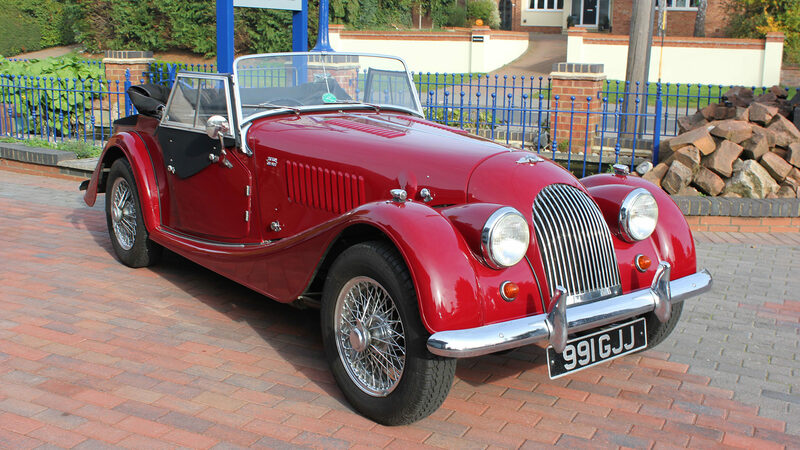 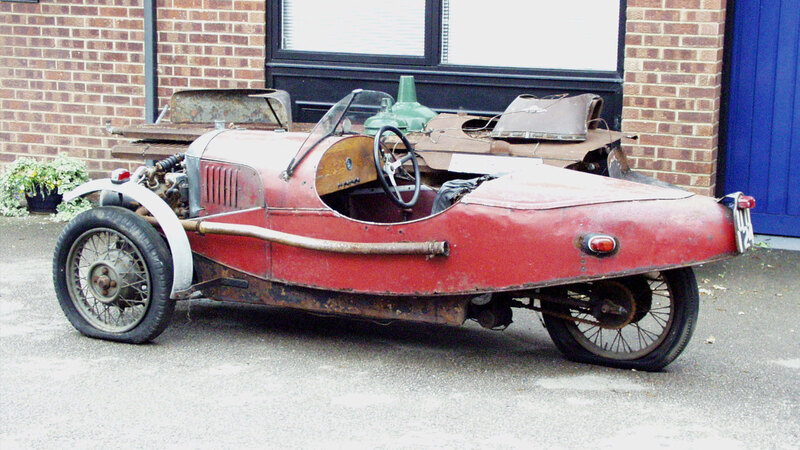 Morgan owners wishing to dispose of their car can do so without problems usually associated with the sale of a car. 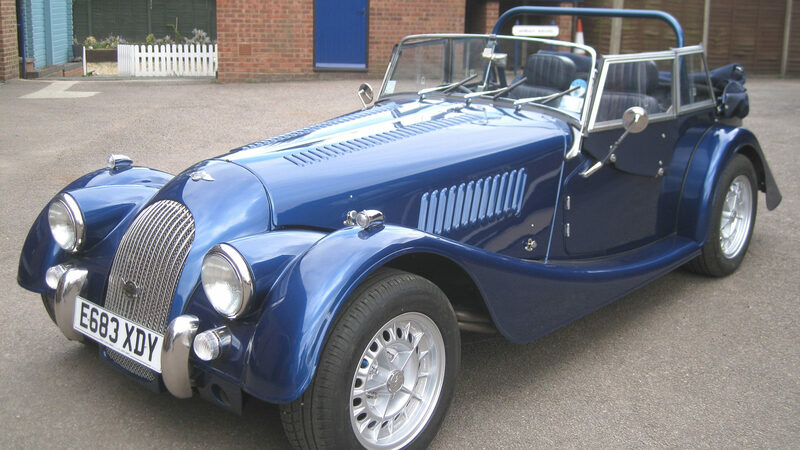 By leaving your car with us we will take over all responsibilities and for a predetermined time and agreed price/commission, we will house, promote and advertise your car free of charge, progress/conduct the sale and pay you the owner, once the sale is completed. 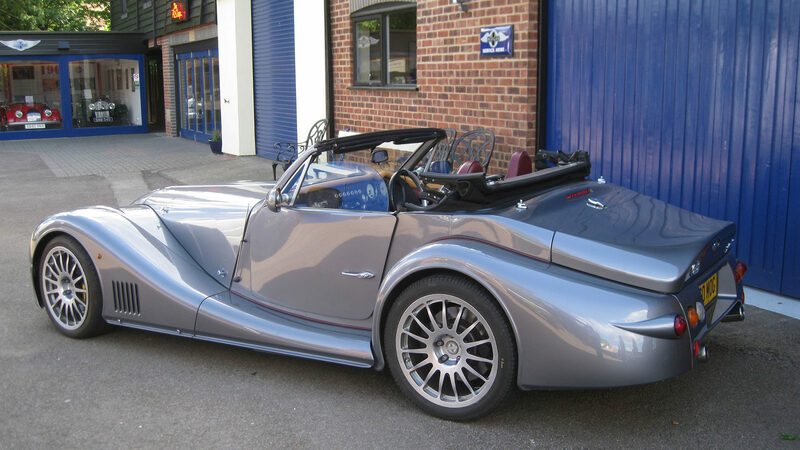 When you bring your car in for sale, we provide free storage under cover and advertising/marketing at our cost. 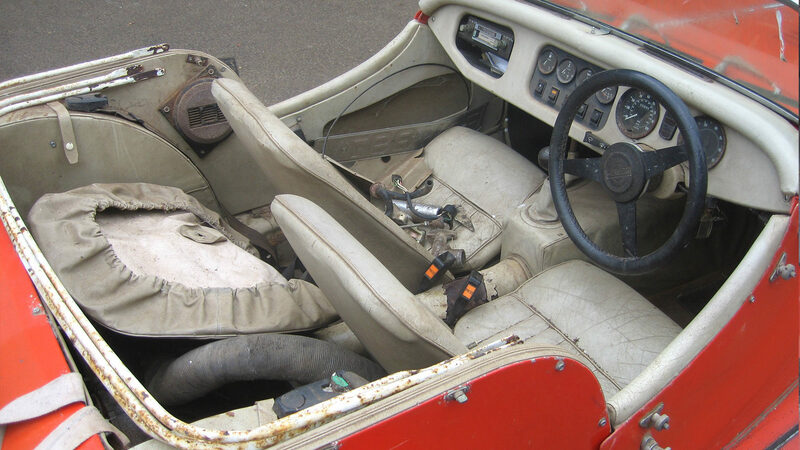 A fixed brokerage fee is payable only when the car is sold and a signed brokerage agreement that does not tie you into a given timescale. 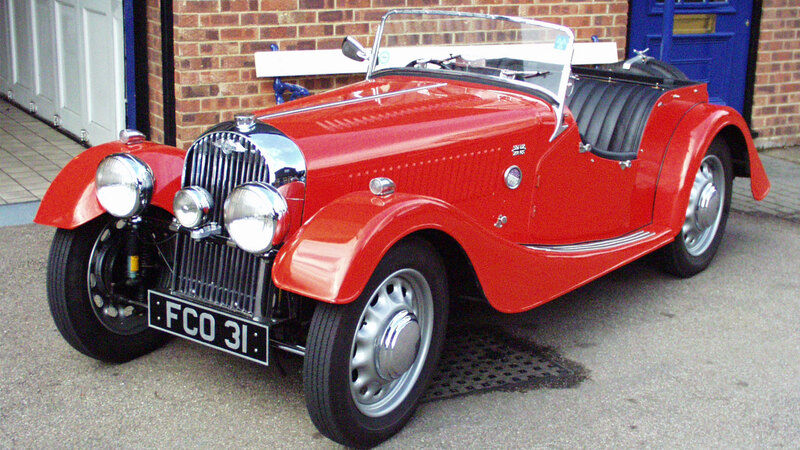 Indeed if you change your mind, you are quite at liberty to collect your car, subject to it not being sold.